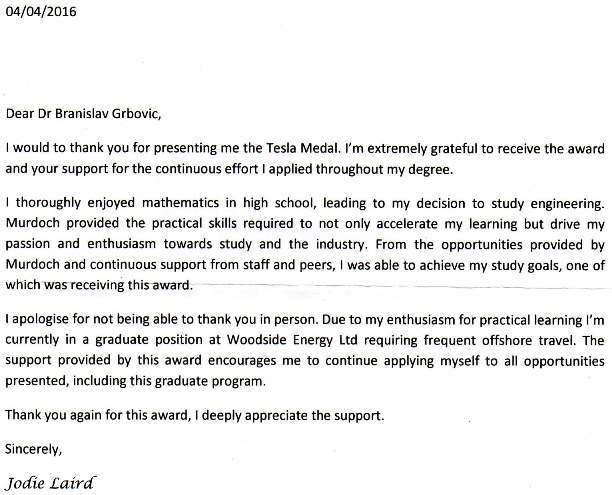 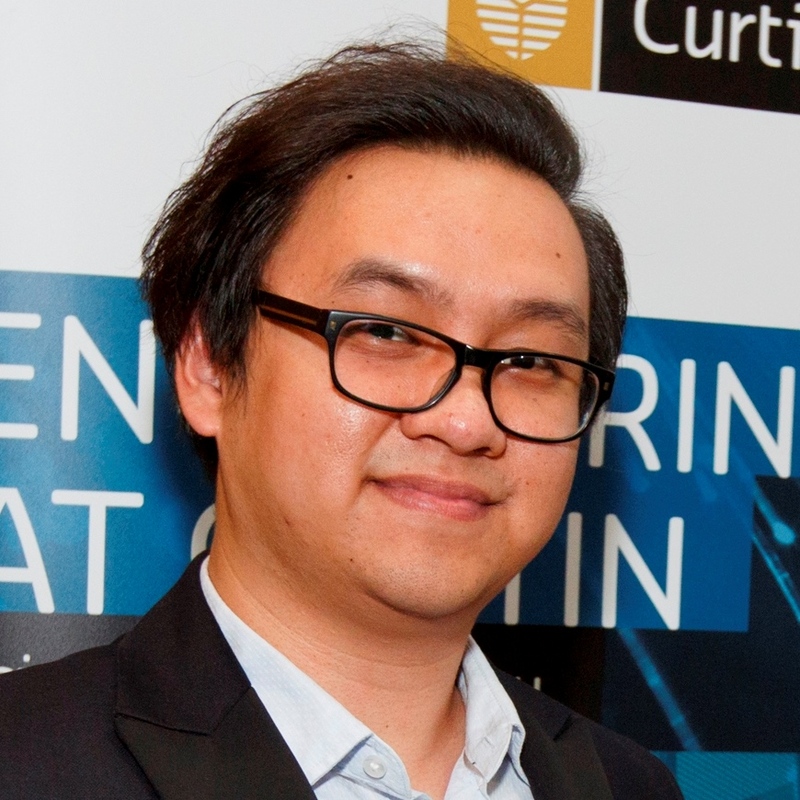 Tesla Forum would like to share with you, our members and supporters, the letters received from two of this year’s Tesla Medal winners: Jodie Laird from Murdoch University and Antoine Thanh Gansemer from UWA. 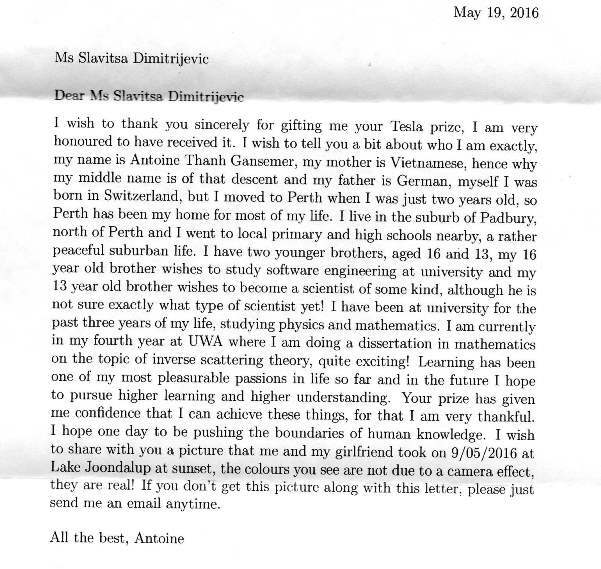 The letters are self-explanatory and simply demonstrate why we feel so happy and privileged to be able to reach the most talented young people from Western Australia that show real potential to shape the future of our community and state. ← Tesla Medal winners announced!